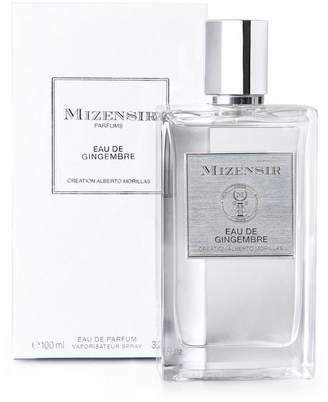 Overview The Mizensir L'Envers du Paradis eau de parfum draws the freshness out of pink pepper by fusing it with green cardamom, cascalone and bergamot. 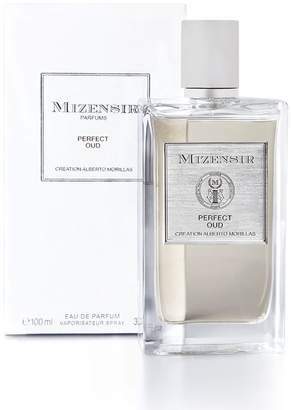 A fragrance of contrasts, its heart is spicy and fresh with sensual ambrox blended with the musky notes of muscenone and clearwood. The vibrancy of hot and cold is bottled in this perfume that evokes the idea of charcoal on ice.